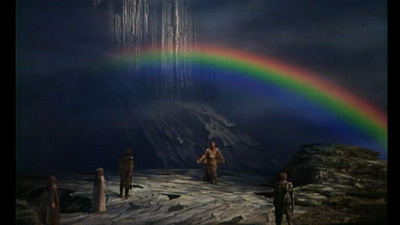 No composer tells a great, mythic adventure story as well as Wagner does. And few conductors know how to let the epic unfold in all its thrilling power and drama as James Levine does. 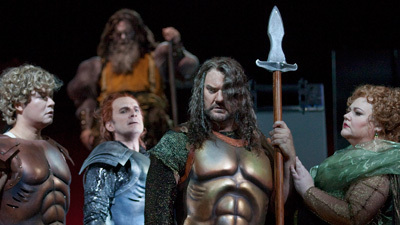 Leading the Met orchestra with authority and sweep, Maestro Levine revels in this enthralling tale of gods, dwarves, and giants all determined to possess the magic ring that makes its owner master of all things. James Morris is heard in one of his greatest roles—Wotan, the lord of the gods, who will stop at nothing to get the ring for himself.